Welcome home! 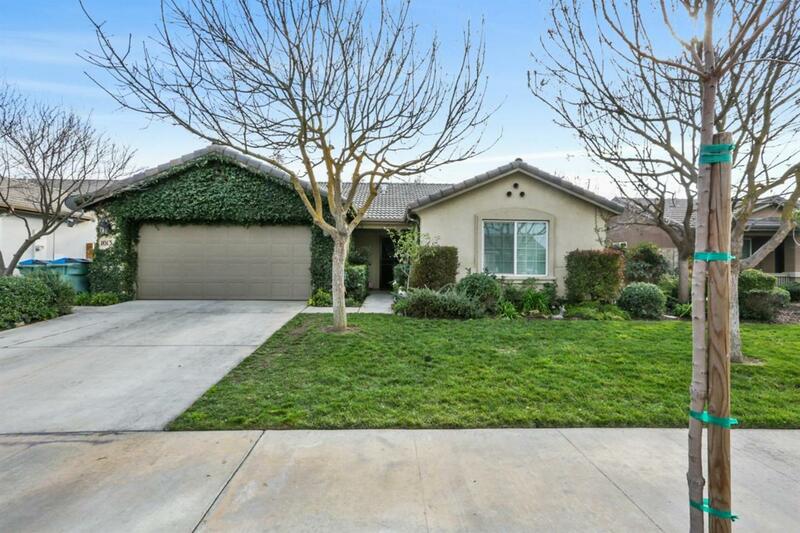 This lovely, move in ready, three bedroom, two bathroom, home is situated on a cult de sac that is located the El Diamant school district. It features neutral paint, open floor plan, backyard fire pit, covered patio, wide side yard and more. The quaint crawling vines on the garage set this home apart from the rest of the block; adding charm and personality to your curb appeal! Call for your private showing! Listing provided courtesy of Sara Mchugh of Modern Broker, Inc..